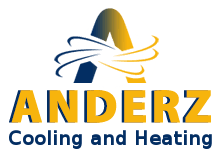 Thank you for visiting the online home of Anderz Cooling and Heating. 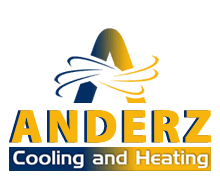 If you are in need of quality HVAC services in Rosharon, TX, or the surrounding areas, we’re the company for you. From discounts to free estimates, we’re here to accommodate you the best we can. Call us today.